We take reservations for group bookings for lunch or dinner. 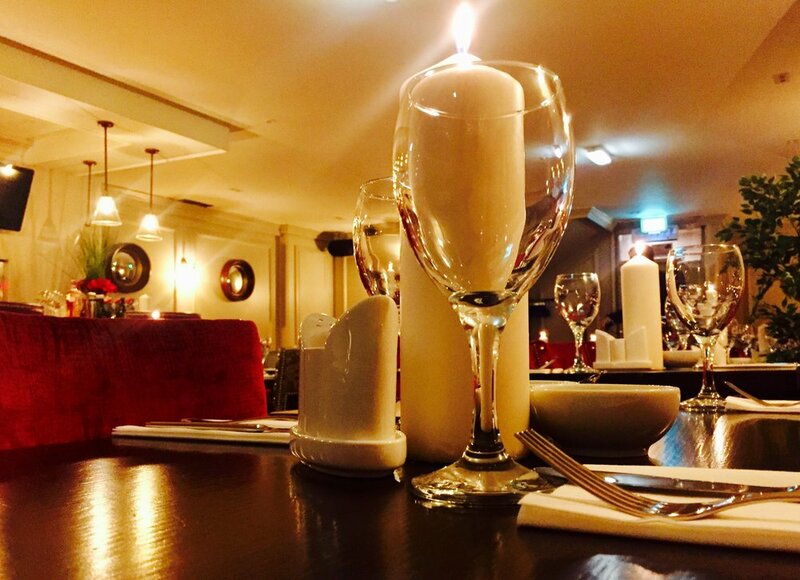 Our function room is available for private parties & events. Welcome to The Daniel O'Connell Room which has just been renovated! We can cater for all types of events. We will work with you to create a menu to suit your party. Weather its fine dining or a more informal gathering the room is adaptable to your needs. You can supply your own music or we can recommend some options for you. Our team in Madigan's will be happy to help you plan your event! 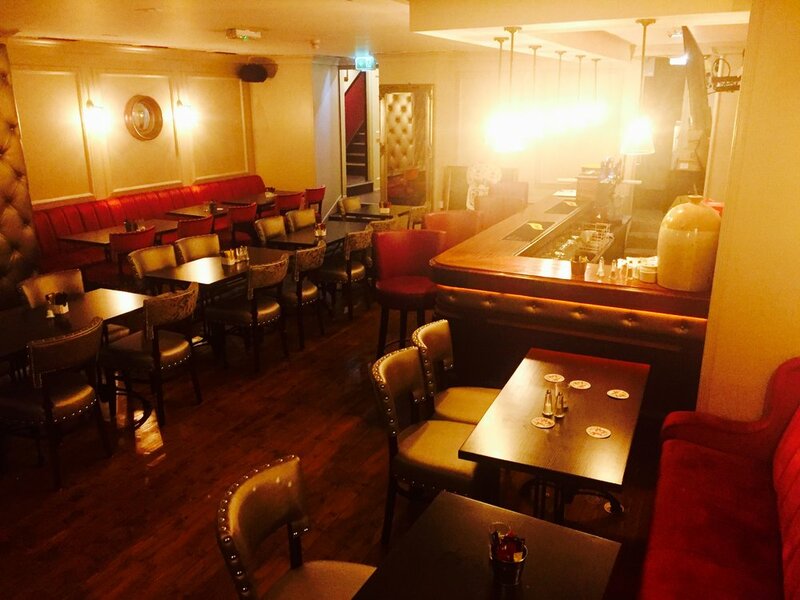 The room is best suited for events like Private Lunches or Dinners, Christmas Parties, Private Events, Group Bookings,Table Quizzes, Communions, Confirmations, Engagement Parties, Conferences, Movie Nights, Meetings, Exhibitions or Sporting Events. 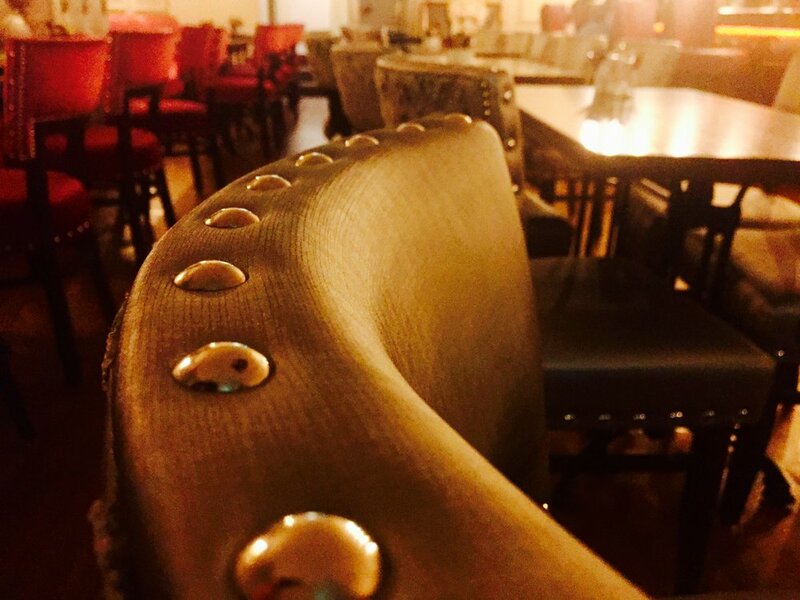 TO RESERVE OUR FUNCTION ROOM FOR YOUR event.